Boating is one of the many great ways to enjoy the Great Lakes. Boaters are at the front lines in protecting the lakes. Protect your local shoreline. 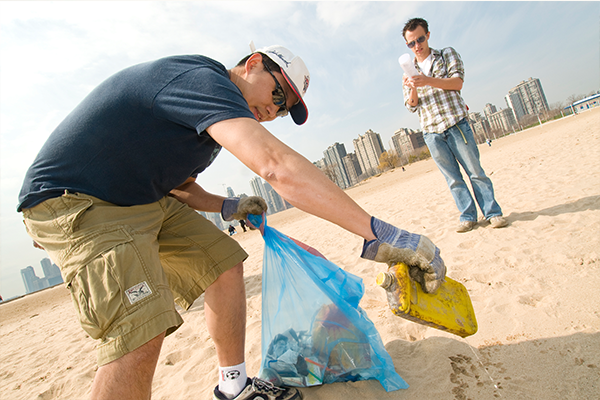 Join an Adopt-a-Beach cleanup. Make your voice heard. 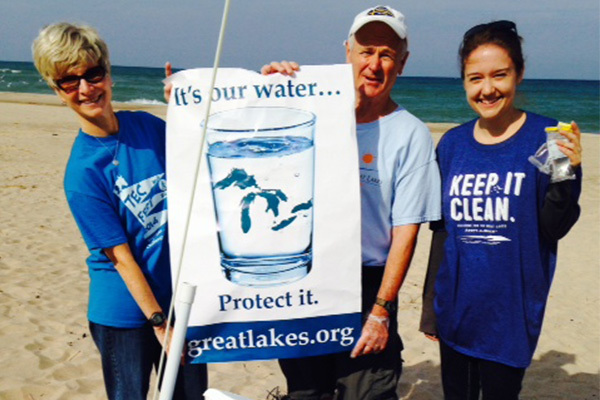 Learn about the issues facing the Great Lakes and how you can help. 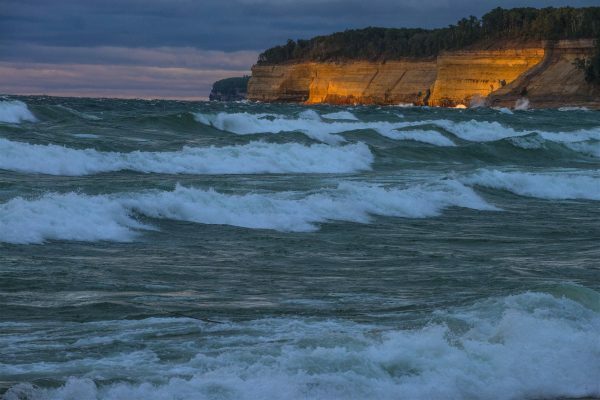 Donate today to protect the Great Lakes. Stay informed. 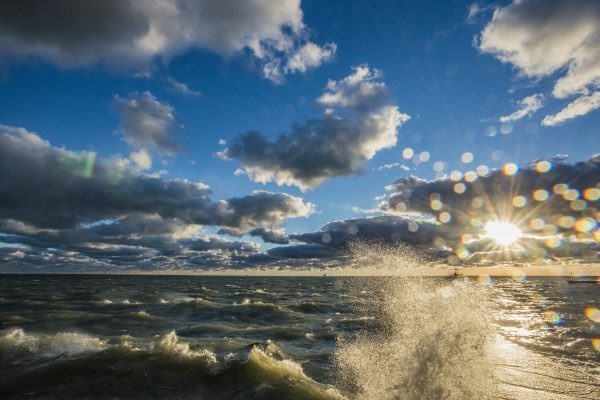 Sign up for email to stay up to date on critical Great Lakes news, issues, and all the ways you can help.